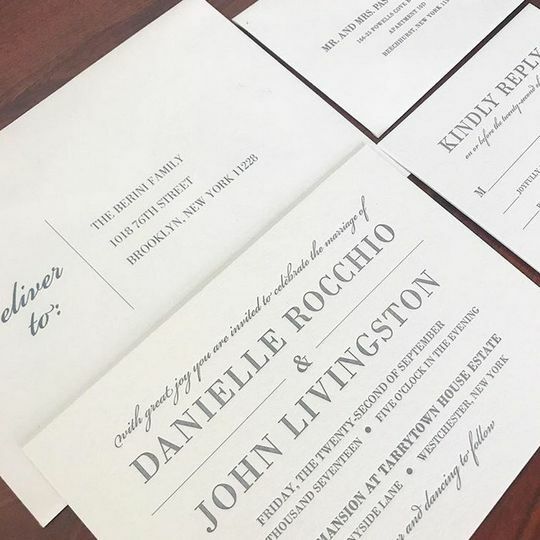 Love Pretty Inc. is an invitation studio in White Plains, New York. The full-service design company looks to produce unique creations to tell the story of each client. 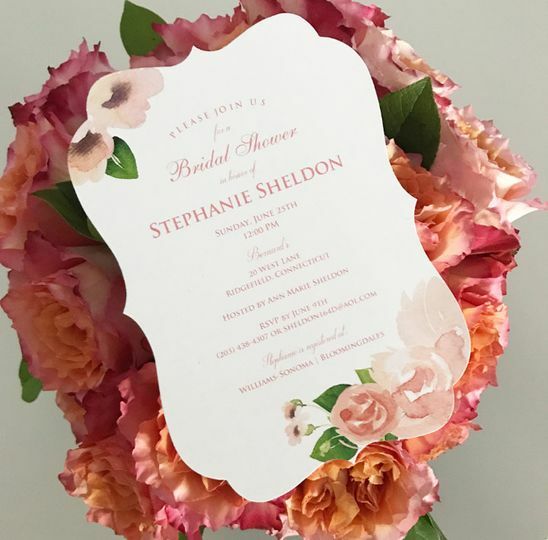 Love Pretty Inc. offers the option to have catalog or custom invitations, and they will even address them to save you some time. 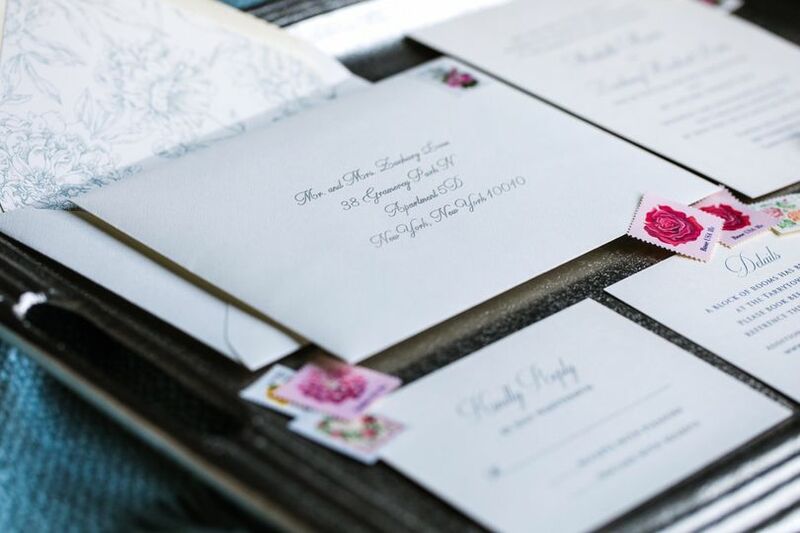 I feel compelled to write a review of Love Pretty, because I recently worked with them for the second time, and I absolutely love them and cannot recommend them enough! 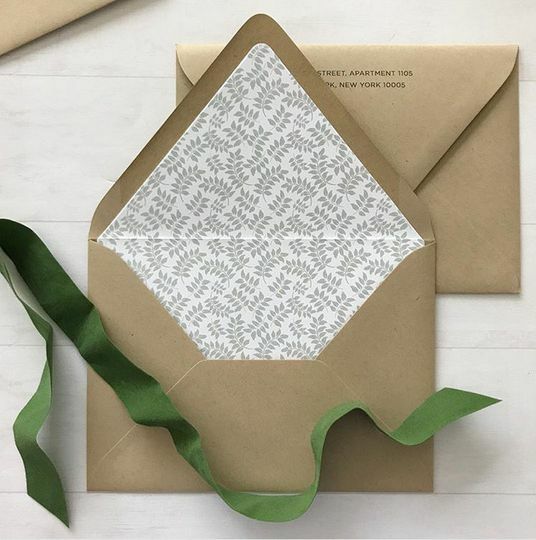 While they are an amazing vendor for custom invitations, Love Pretty is also great at other custom items such as thank you cards, napkins, banners, coasters---you name it! They are are extremely creative and have an endless selection of options and products. 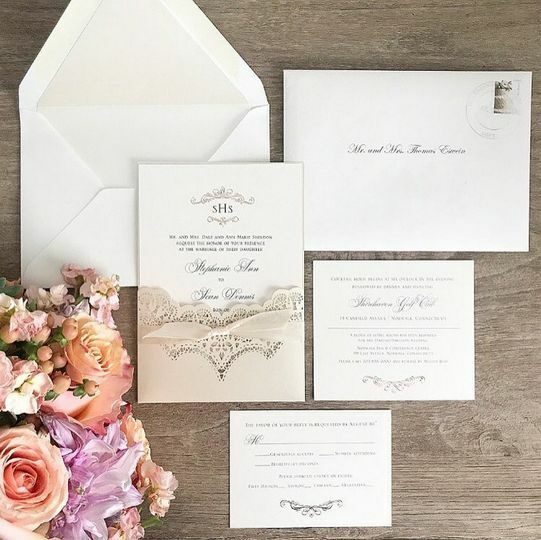 I have used with other invitation vendors in the past, and this is by far the best. I have already worked with Love Pretty a few times, and each time time, the service has been consistently excellent. Even if you only have a general idea of what you are looking for, they are really creative and great at "thinking for you" to help you figure out what you need. I highly recommend them for any budget and aesthetic! There is no one better than Cara and Love Pretty Inc.! 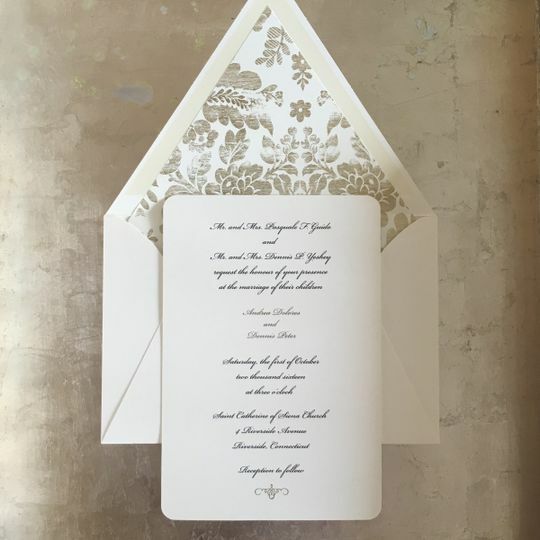 If you are someone who appreciates a beautifully designed invitation but has absolutely no design knowledge (like me! ), Love Pretty Inc. is the place to go. Cara is beyond professional. 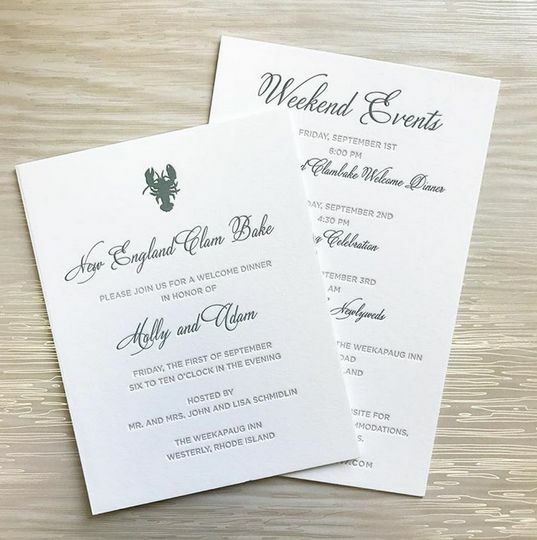 She worked with us to create a beautiful suite that our friends and family loved! Cara is a perfectionist and puts 200% into everything she creates for her clients. Everything she designed for us was top-notch, streamlined, and beautiful. She is an effective communicator, calm in a crisis, and really cares about her business and her clients. 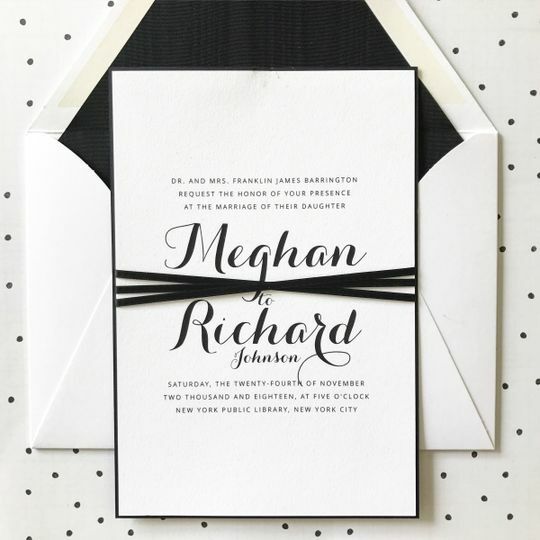 You can't get any of this from a make-your-own invite site (and we know people who tried!). I recommend Cara to everyone!!! 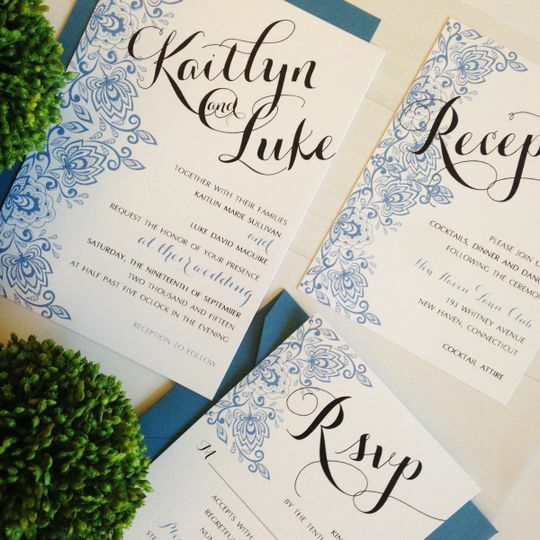 Cara and I worked together on making my custom wedding invitations and they came out amazing! I had a vision and she executed it perfectly. People keep complementing me on them and saying "there so unique and gorgeous". I will be using Love Pretty again!